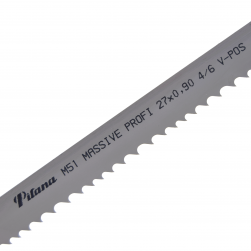 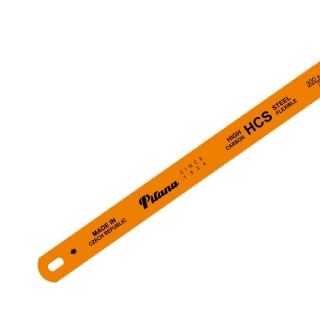 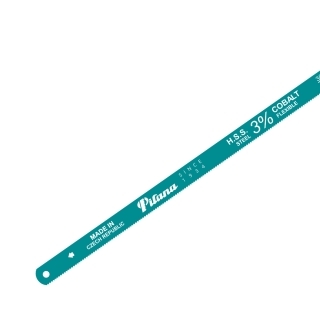 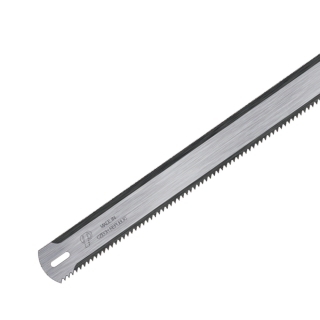 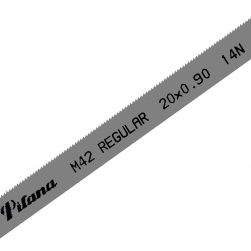 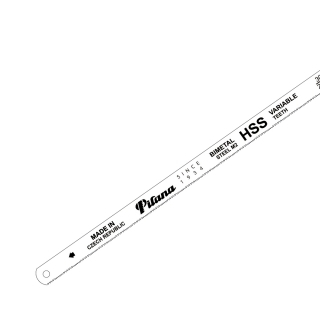 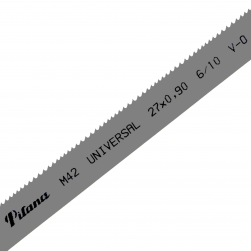 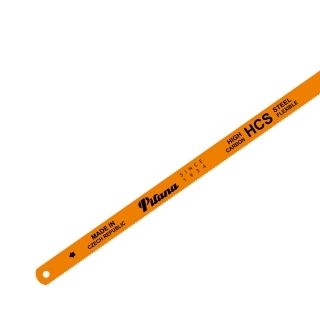 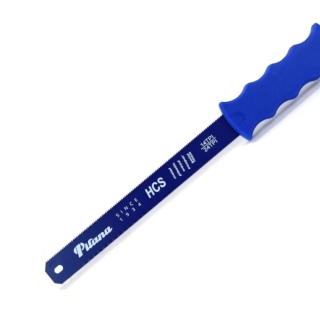 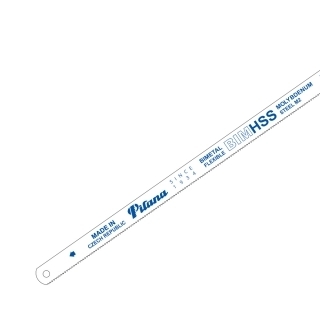 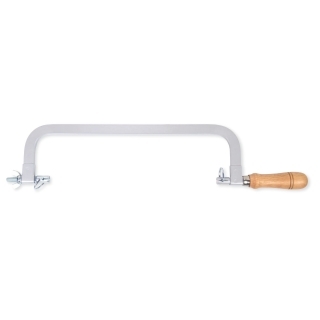 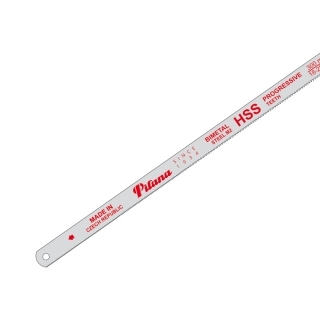 Hand hacksaw blades are traditional cutting tool for metal and non-metal materials. 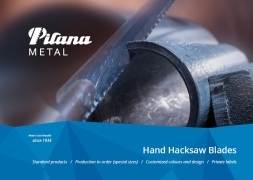 Applications can be found in household and craft workshops. 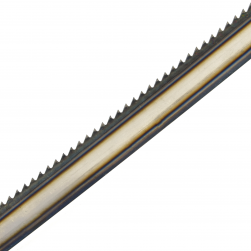 Blades are made from carbon steel, high speed steel and bimetal material. 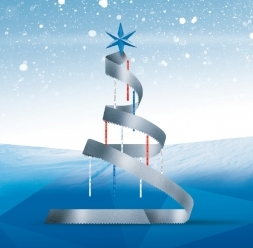 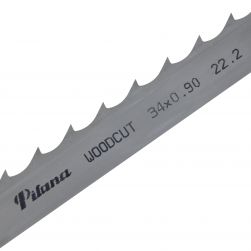 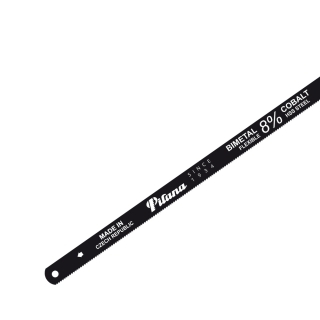 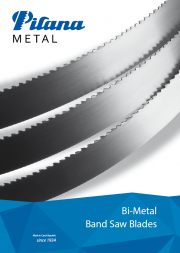 From the wide range of products you may choose blade directly for your needs.